To achieve the Bronze Walking Challenge you must complete three of the walks shown below. Summary - A walk with lovely views in this beautiful peaceful dale following Hudeshope Beck up past the old lime kilns, over the miners bridge, through the wood and fields to Coldberry mine, then back down the beck on the other side. 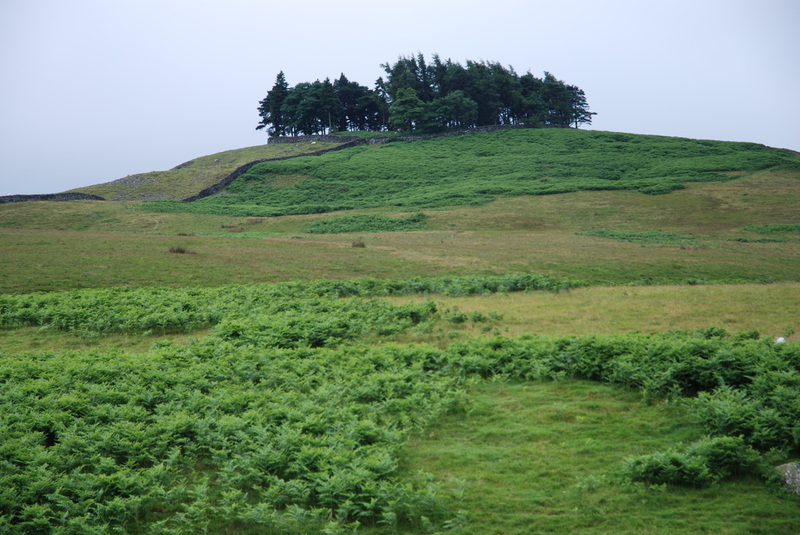 Summary -A short but quite strenuous walk up and around Kirkcarrion, an old burial site. There is a very good chance in spring and summer of seeing lapwings, curlews, oystercatchers and hearing the skylarks on this walk. 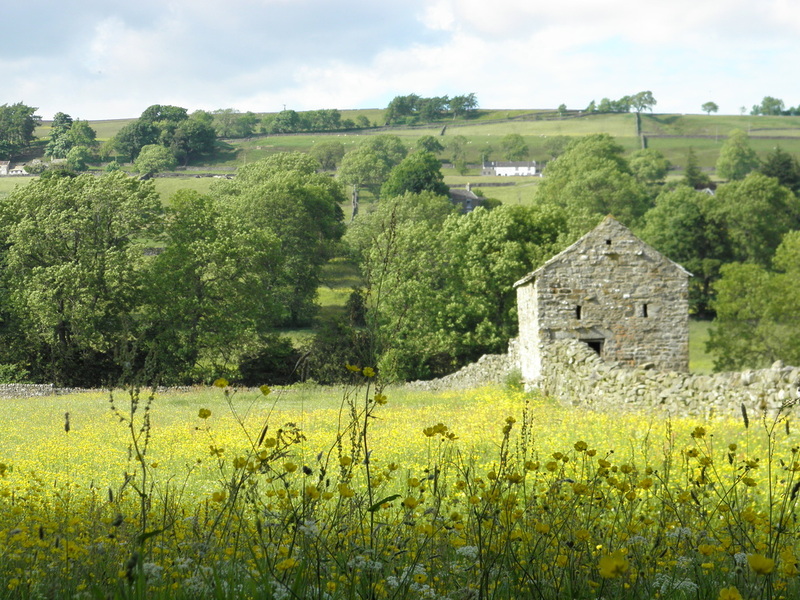 There are also views across Lunedale and Grassholme. Summary - A moderate walk following the bank of the Tees up and down over various becks to then cross Beckstones Wath Bridge to Mickleton. 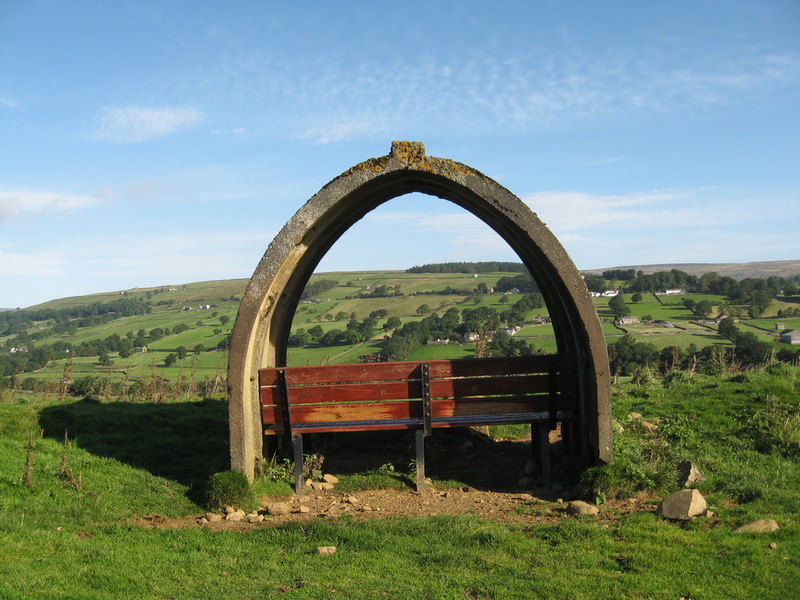 The way back is a gentle stroll on the Tees Railway Walk with lovely views of Romaldkirk Moor. Summary - A gentle walk along the old railway line towards Holwick, with lovely views of the upper dale, and a return route through the Teesdale meadows. Summary - A gentle climb through the beautiful woods of Hudeshope to the hamlet of Snaisgill, with a return route over pastures with outstanding views for so little effort of Hudeshope, Teesdale and Lunedale.